Have you ever walked inside on a windy day to find your hair tangled and messy? 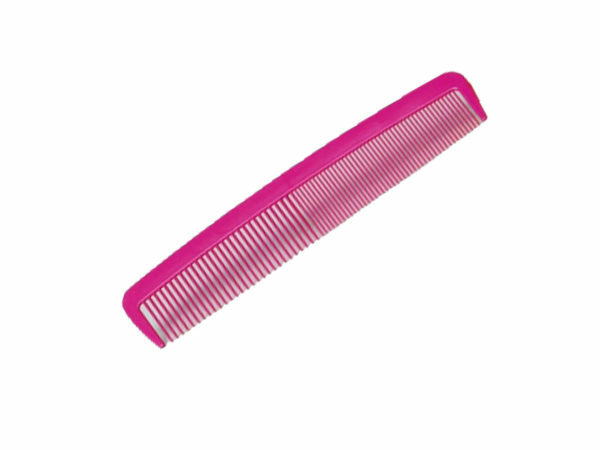 You don't have to worry anymore after purchasing one of our combs! 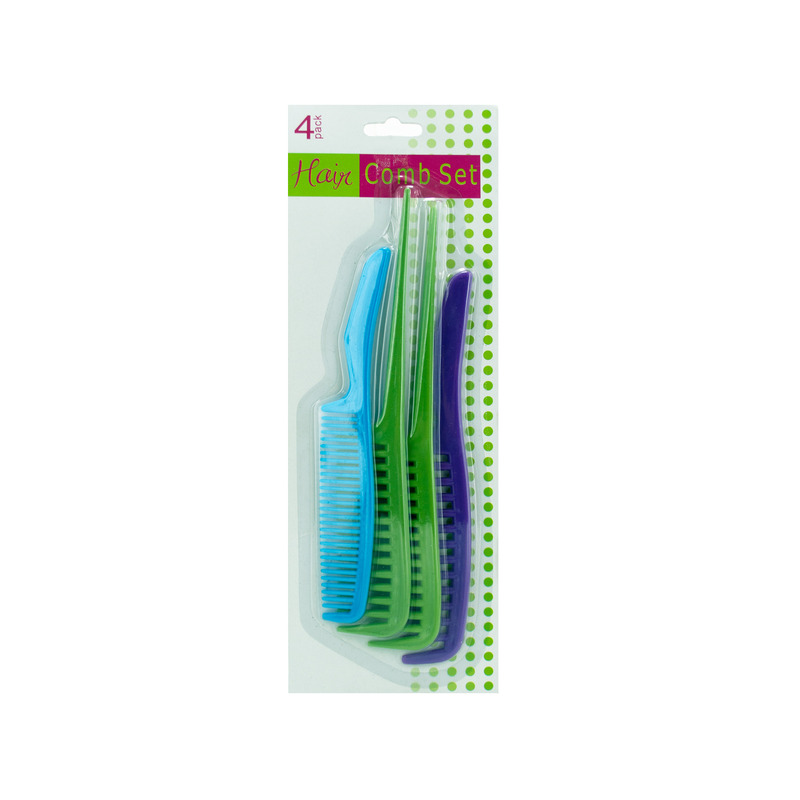 Our combs are excellent products for any family or individual. A neat and clean look is the first step to making a professional impression. Whether you're a student, an office worker, or a job seeker, you'll find that our combs are perfect to keep your hair neat and tidy. Using our combs, you'll be confident that you are putting your best foot forward. Consider our comb products and you will be sure that your hair looks amazing!